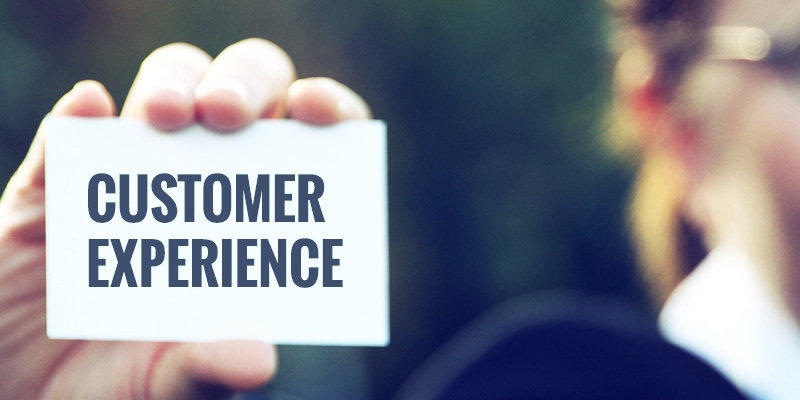 These days it seems like everyone’s talking about “customer experience.” But how do you know what it is and how to get it? It’s not just how well your product works, whether or not prospects like your ad campaign, or if your support agent was polite. It’s the way you engage with customers and the cumulation of every interaction they have with your company. Customer experience is becoming the single most important differentiator of successful businesses — both large and small. It’s time to start thinking about how you can use it to drive your own business today. Today’s customers expect fast, personalized experiences. To deliver, you need to know them whenever and wherever you meet them. It may sound hard, but it’s easier than you think – and your customer support tool can help. Use it to see what a customer says about you on Twitter, track customer requests, and build a product roadmap that better meets their needs. And since today’s cloud-based solutions are designed for easy integration, connect your systems so everyone at your company can share information and collaborate to help customers. When you bring sales and service systems together, your sales team will know when a customer has had a problem. Your support team will recognize high value customers, and know when there are open opportunities. With 360-degree views, everyone can deliver the five-star experiences customer reviews are made of. Make customer experience part of your DNA. It’s not just enough to *talk* about offering an amazing customer experience. To be successful, you need to make it part of your company’s DNA. Include it in your mission and make it an objective for every team. Everyone in your company — from the CEO to the receptionist — needs to play a role. Some startups train new employees in customer service as part of their onboarding processes. Not only does this help new employees learn about products and customers faster, it also ensures they’ll keep customers at the center of everything they do. It’s critical that you give your teams the power to go the extra mile with customers. These days there’s no such thing as “that’s not my job.” You’ve got to give customers what they want, when they want it. That means empowering everyone on the front lines to go the extra mile to make unhappy customers happy, or manage opportunities to drive the business forward. each other, and that quality is built in from the start. Be easy to do business with. Customer experience is not “one and done.” Providing an amazing experience is something that requires constant attention. You can use survey software to maintain a pulse on what customers are feeling and to measure their satisfaction. Your customer support tool can also give you invaluable information about how customers are using your products, whether they’re having any issues, and what they’d like to see in the future. If you share this data regularly with your product team you can be sure that you are building the products that your customers really want. Another easy win? Take note of excellent service experiences you, personally, have with other companies; think about how you can share them with your team and integrate some of the same techniques.